Located on the Piazzetta Botter is the church of Saint Catherine. 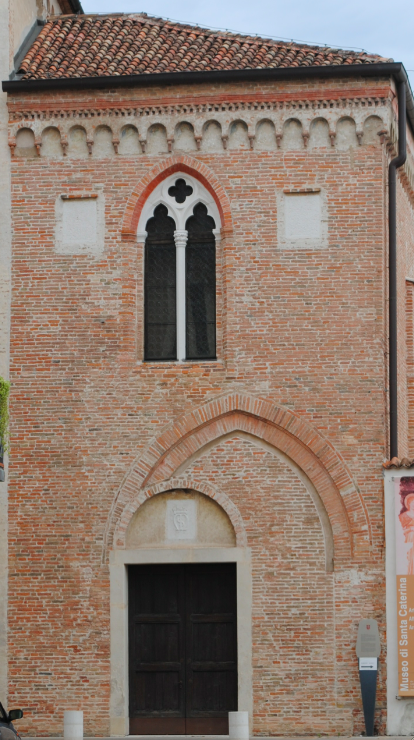 The church forms part of the Complex of St Catherine which includes the Civic Museum of Treviso. The Tuscan Servants of Mary were among the last monastic orders of medieval Italy to settle in Treviso and in 1346, they built a convent which was dedicated to St Catherine of Alexandria. During the late 18th century, the church became state property and was used as a military warehouse and barracks. 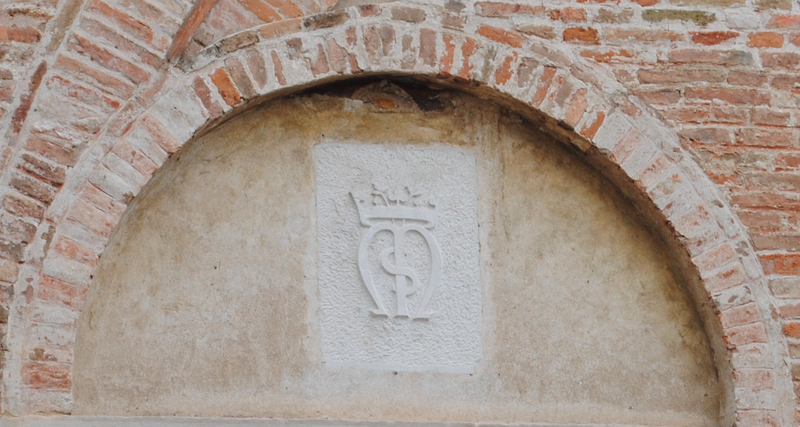 The carved monogram above the entrance to the Chapel of the Innocents which was built for the jurist Alberto Motto. He was buried here in 1406. 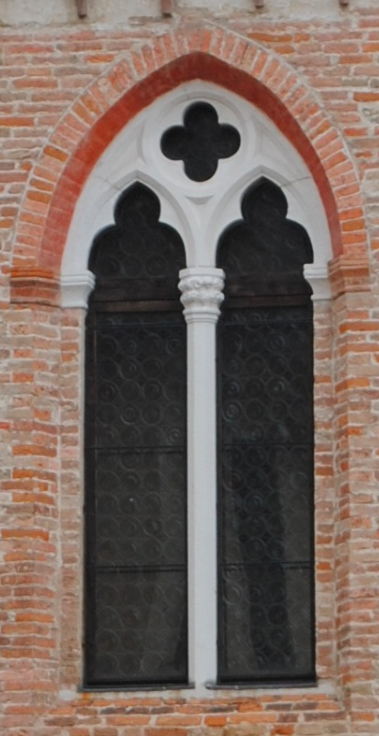 The church features Gothic mullion windows and a cornice of hanging arches. The church has undergone several restorations following its original construction with evidence of different periods of its history visible on the building. The complex became the Civic Museums headquarters in 1974.